Several of his CDs have won international prizes such as the Grand Prix du Disque, the Diapason d'or and the Edison Award. His recordings of the operas â€œVenusâ€ and â€œPenthesileaâ€ and of all choral works by Othmar Schoeck with the MDR choir and symphony orchestra received great international recognition and prestigious awards, as did his first film, â€œMy Brother the Conductorâ€ by Alberto Venzago, which was shown in cinemas across Europe and brought out on DVD. 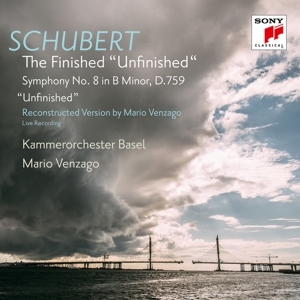 In the spring of 2015, the collaboration between Mario Venzago and the label CPO on the project â€œThe Other Bruckner,â€ with all ten Bruckner symphonies, was completed. 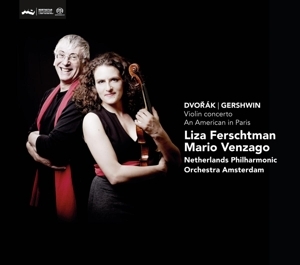 The individual releases, acclaimed by international critics, are available from CPO (www.jpc.de), as are the complete CD box and a documentary film.